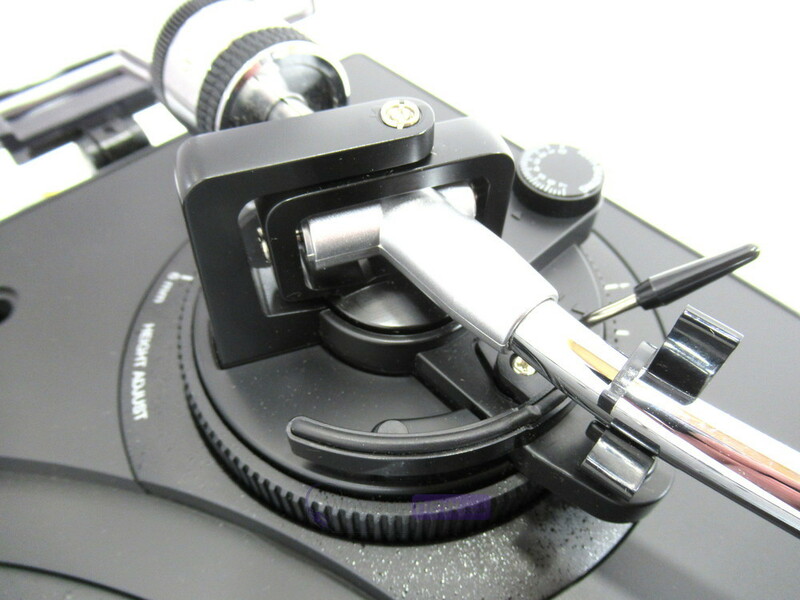 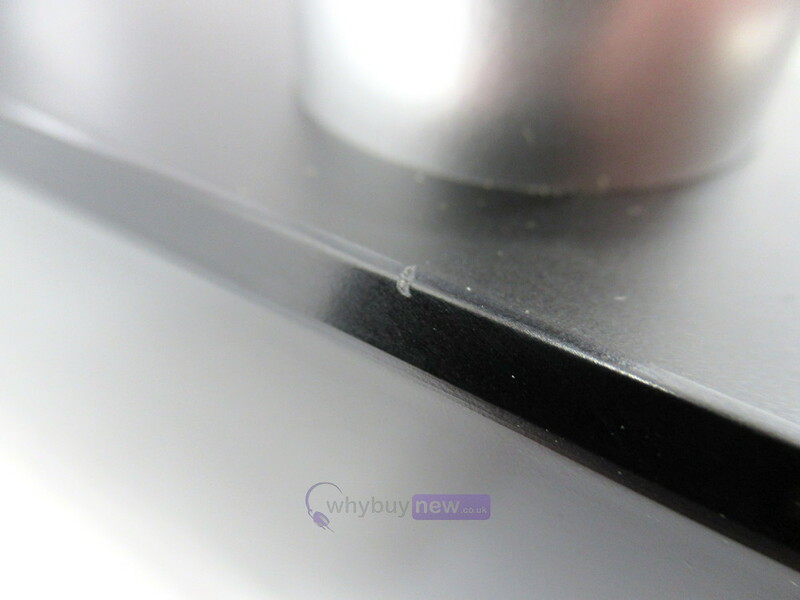 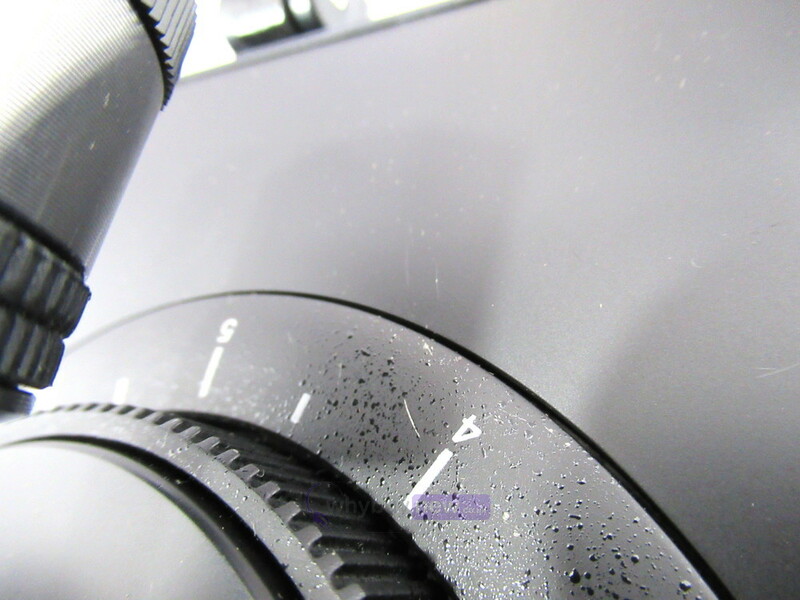 The turntable is in good cosmetic condition with some very light tiny scratches around the height adjust and a very small chip on the left edge. 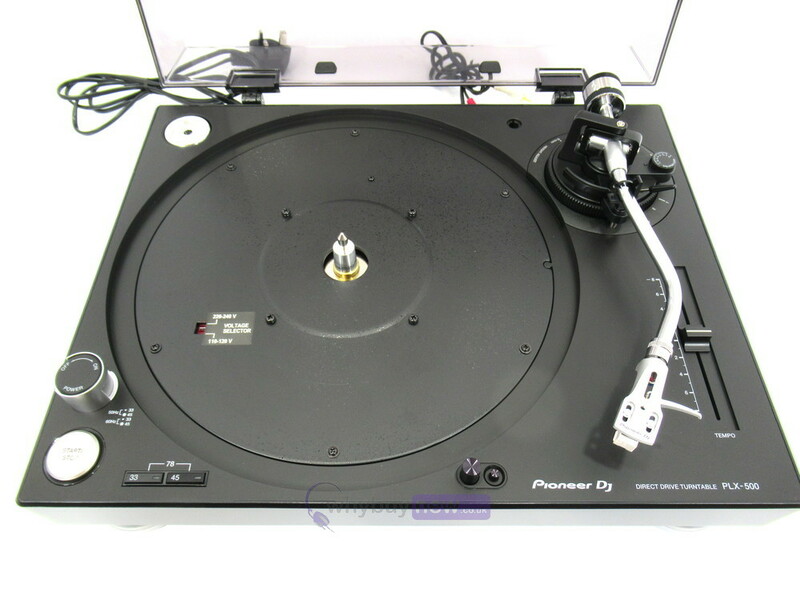 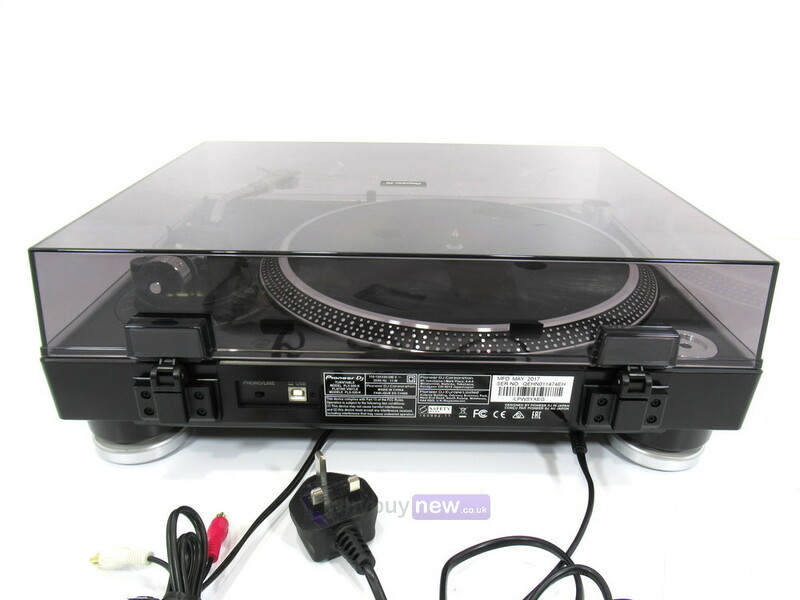 It comes with the power supply, pPoneer slipmat and standard Pioneer headshell and cartridge. 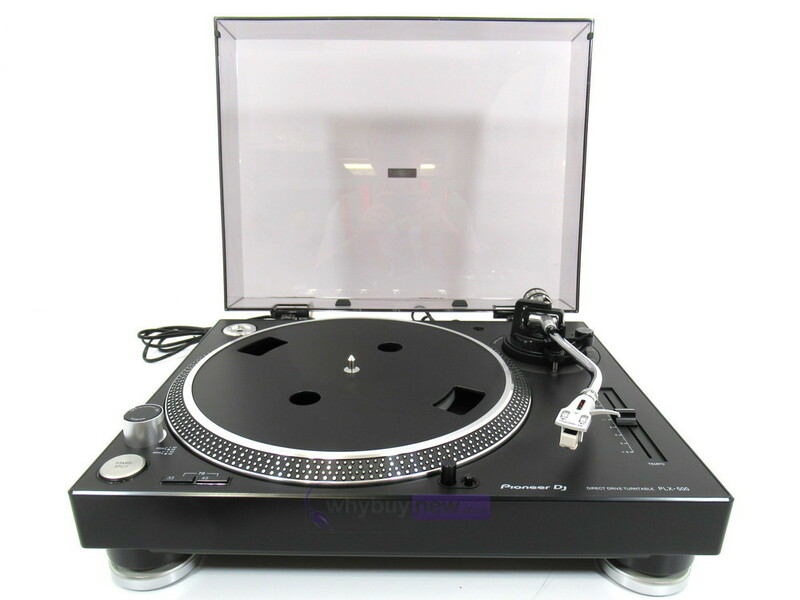 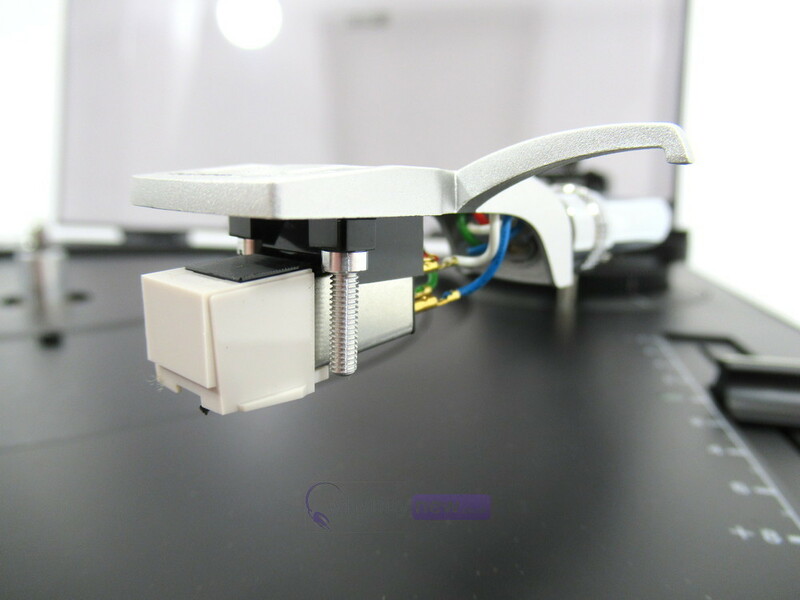 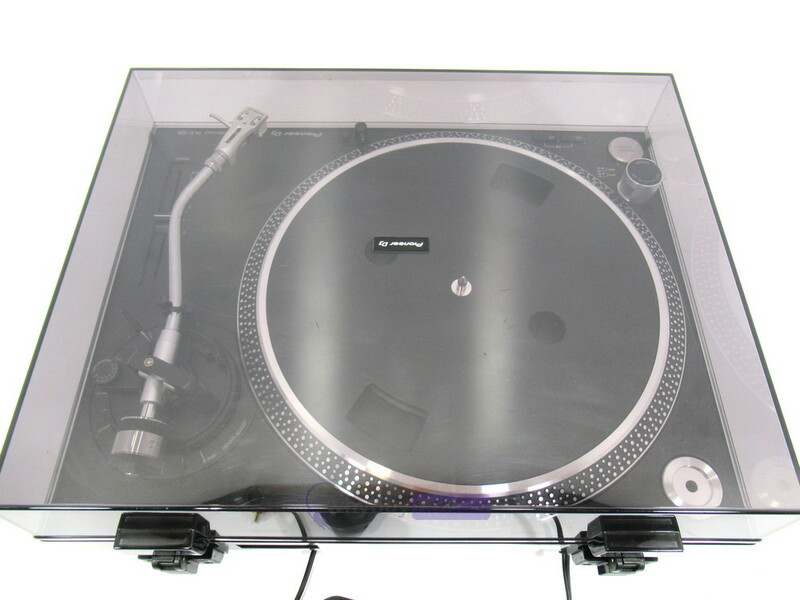 This Pioneer DJ PLX-500 Turntable does not include original packaging but has been professionally packaged to ensure safe delivery to your door.